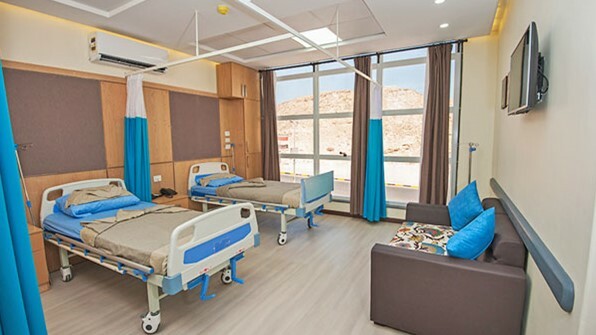 In AMC we have 24 beds in our inpatient department, 5 double rooms, 1 single room and 1 triple room., 4 emergency unit beds 6 ICU unit beds All modern colorful comfortable room equipped with air-condition, nurse calling system, privet toilets, television, USP connectors and WIFI. 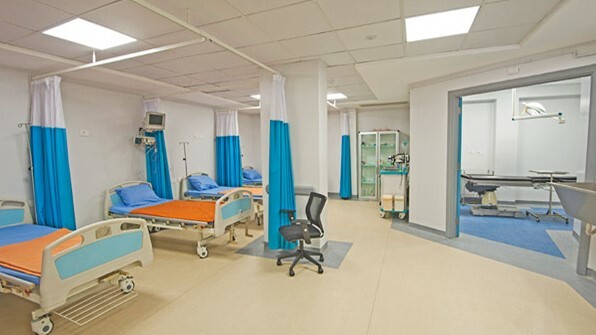 Our Intensive care unit is handled by a team of specialized trained ICU doctors and supervised by university professors, handles emergency cases with expert care and attention required for a special treatment. 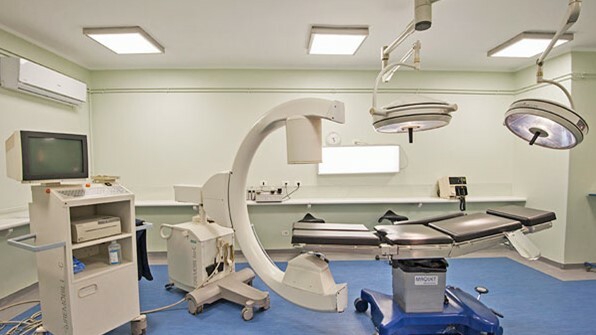 The ICU unit is equipped with the most advanced equipments, upgraded with latest technology to give the patient the best chance for medical care and life savingmeasures and reduce the mortality of our ICU patients. All operations are performed by a consultant doctors all in their field. The operational theaters meet the health and safety standers with antibacterial coated walls and antistatic floors. Our fantastic team of Specialized Doctors and Nurses in our emergency unit handles all cases ranging from minor outpatient to major inpatient treatment including emergency operations. Special cases that may require one day surgery are gently handled by our expert team. Our main priority is our patients before and after care to ensure the best service is provided. We take great pride within our work and hope this reflects to our patients.